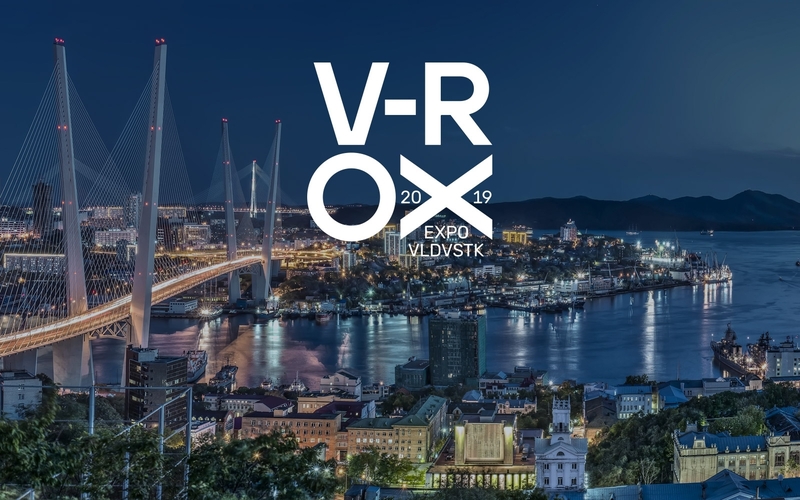 V-ROX or Vladivostok Rocks is the Russian Asian and Pacific Rim International Music conference and festival. It will take place in Vladivostok on August 22nd — 25th, 2013. 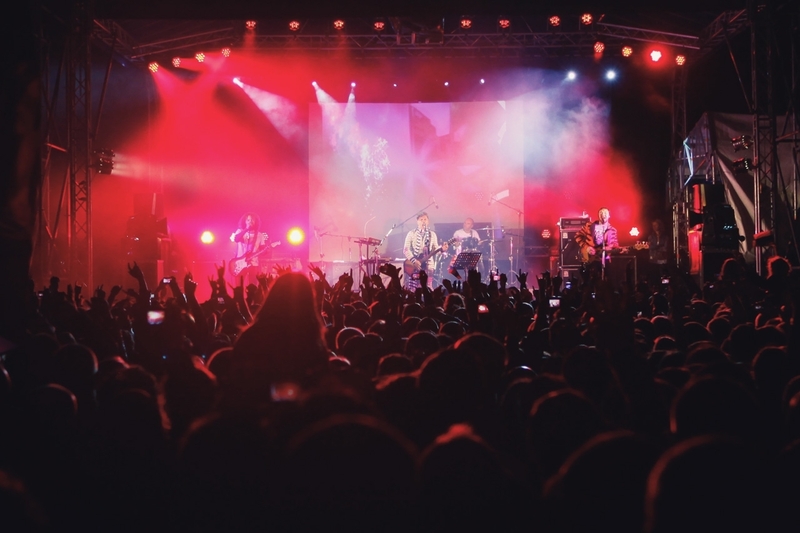 It’s the first Russian showcase festival and the biggest international music conference. 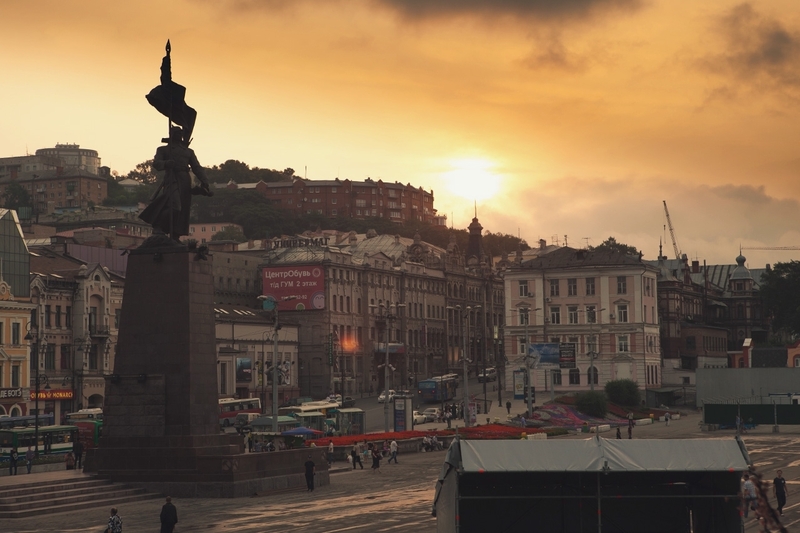 It’s a daring and strong attempt to make Vladivostok the cultural center of the Pacific region — and to help young Russian music to conquer the big world show-biz industry. 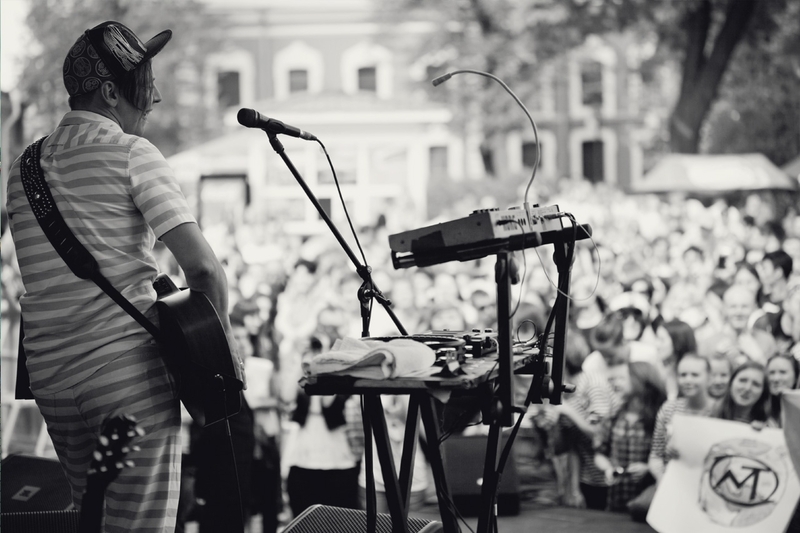 Three days of summer concerts, lectures and workshops will capture the whole city. 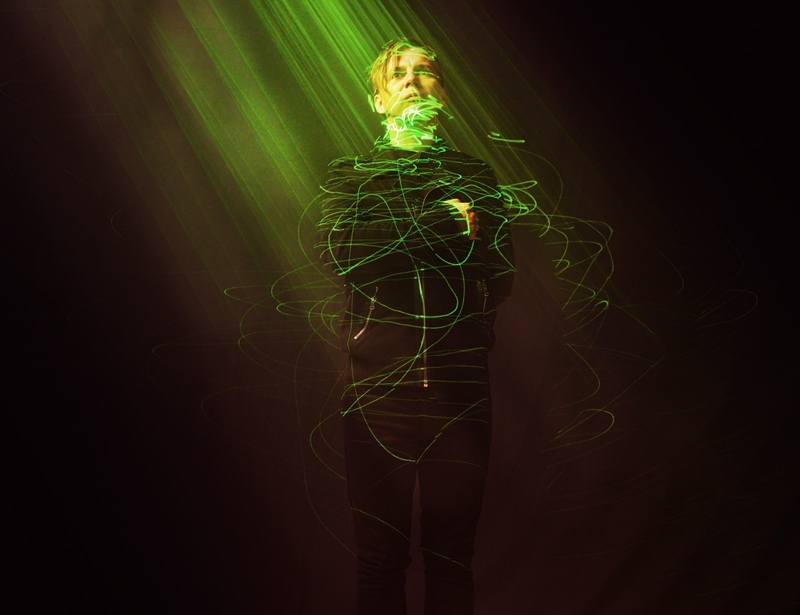 Ikra.tv Music Award was established by Ilya Lagutenko in 2012. 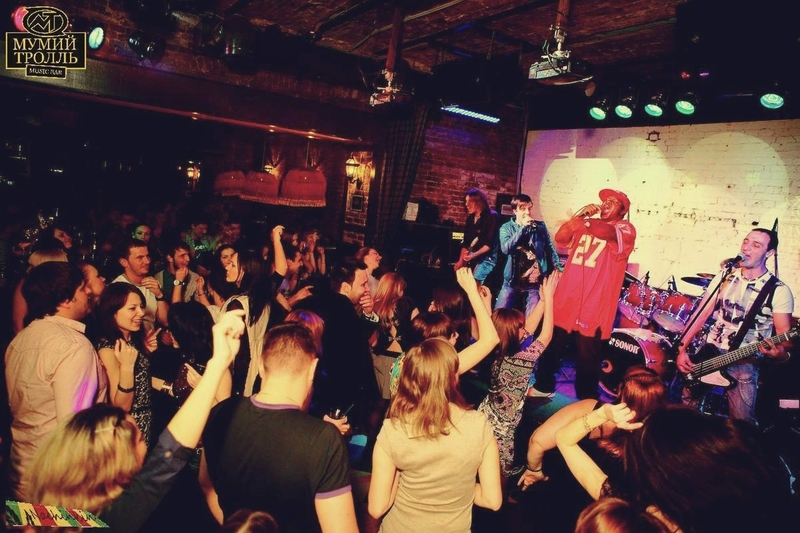 The first ceremony took place in Vladivostok at the Mumiy Troll Music Bar. Chosen and presented by Mumiy Troll, this award marks the best music album of the year by an up and coming band. 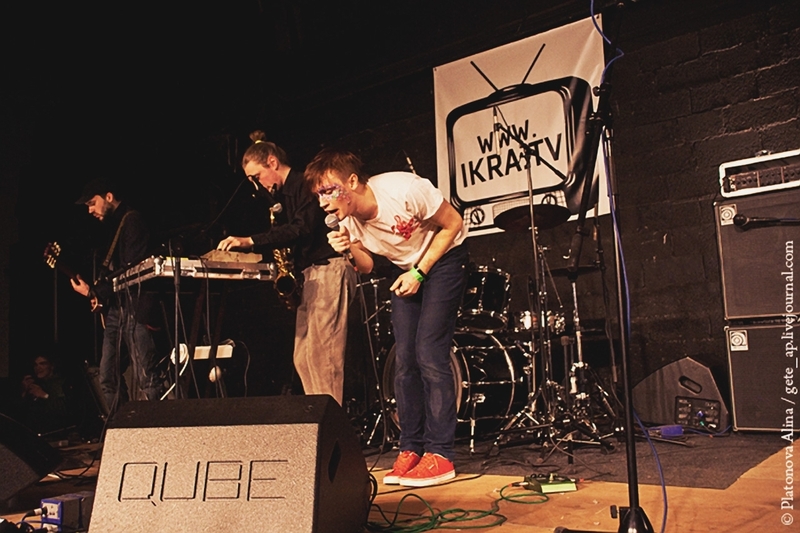 This festival was devoted to the first anniversary of ikra.tv music social network and organized by the Mumiy Troll management team in December, 2008. Different groups which had their accounts at ikra.tv website participated at this festival and Mumiy Troll short gig became a real New Year present for the audience. 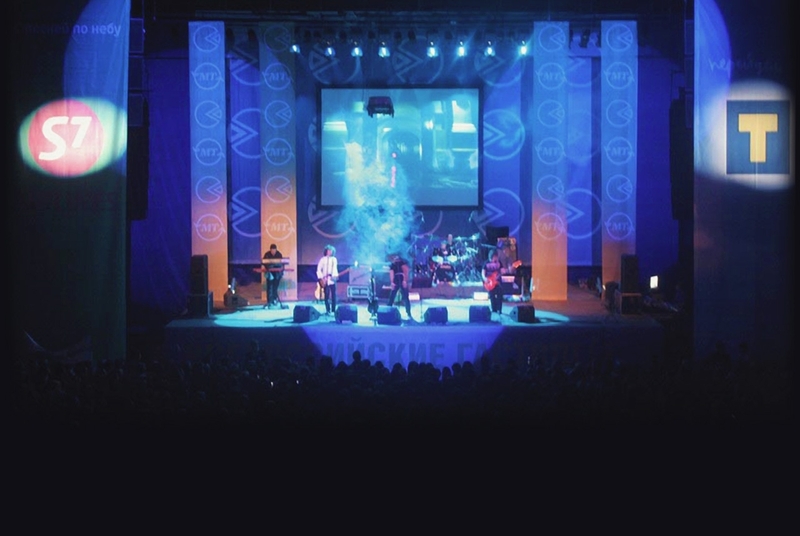 Mumiy Troll management team organized a special event dedicated to up and coming bands. 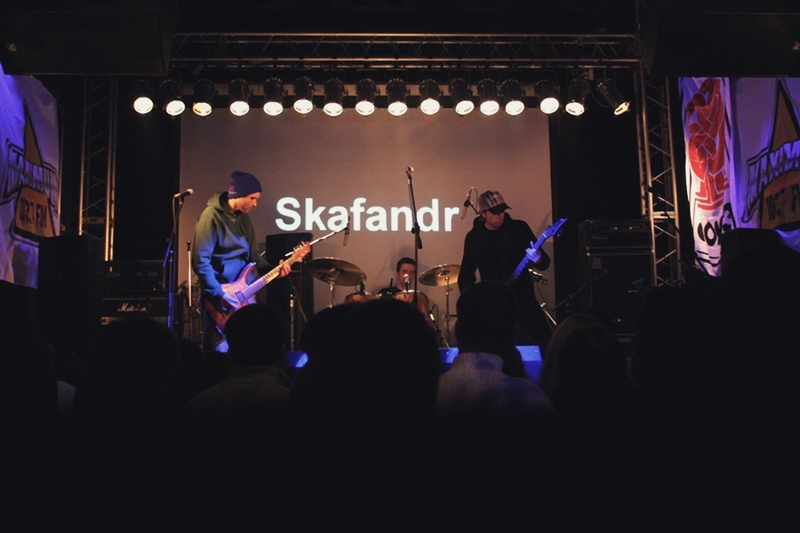 During the course of two days, eight bands who had their accounts at ikra.tv website have played shows on a specially designed stage. 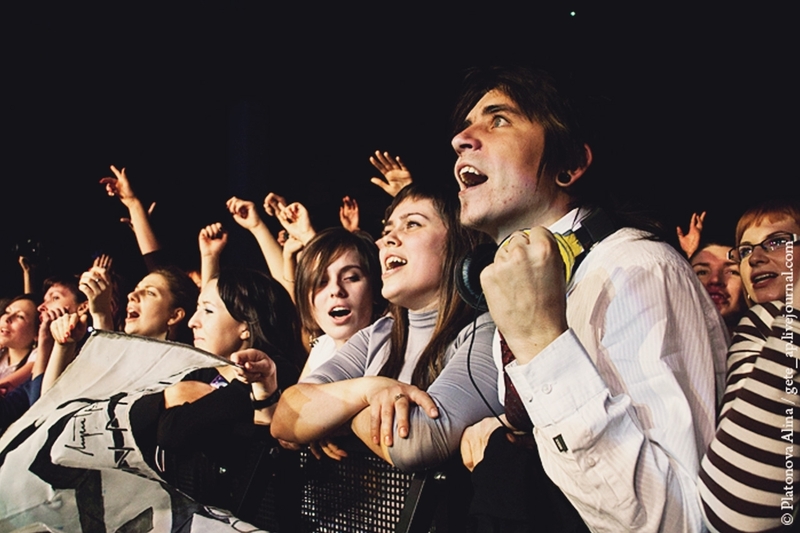 Mumiy Troll’s concert on the main stage was named as concerts of the year by a reputable Russian newspaper. At the start of the millennium, the band’s music (from official albums and specially written songs) is often used in movies and television shows. More than 15 films ranging from different genres and big blockbuster movies such as romantic melodramas, full-length animation, horror movies have used Mumiy Troll’s music. The full list of films can be found here (RUS). It’s no doubt that Mumiy Troll is the most innovative Russian band. Focusing on the world tendencies in music distribution, the band collaborates with main telecommunication and digital companies such as Google, Nokia, Sony Ericsson, Megafon, Motorola and many more. Recently a unique Russian digital service 3plet started in 2012 has collaborated with the band. 3plet is a platform that lets music albums turn into mobile apps and distribute it worldwide. This service started in Russia with Mumiy Troll’s debut English language album Vladivostok. 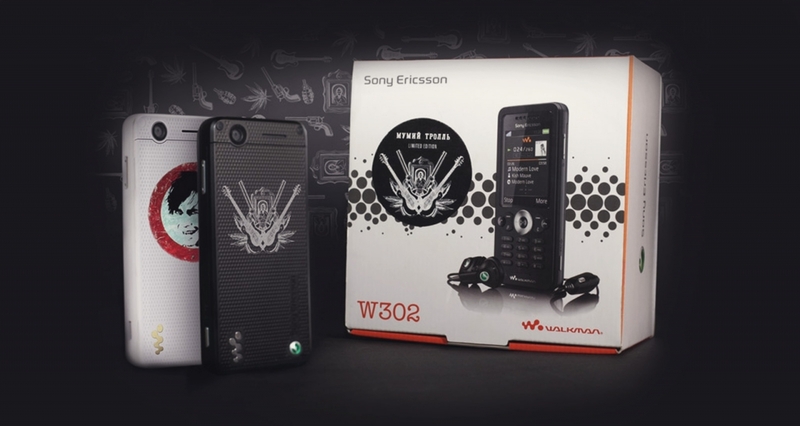 Limited edition of a very special MumiyFon (with Mumiy Troll music, photos and videos uploaded) was produced by Sony Ericsson Mobile Communications as part of Mumiy Troll’s album entitled 8 advertising campaign. 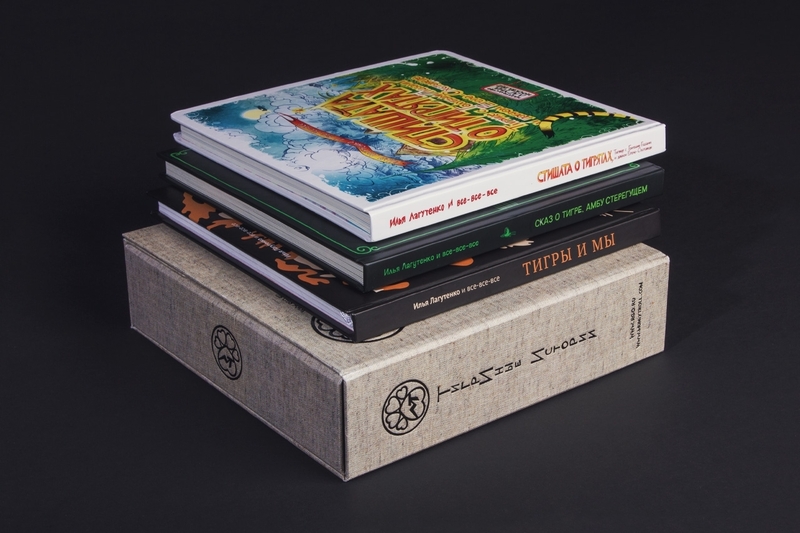 The Tiger Stories book-set (2012) was published by Laguna publishing house in collaboration with Russian Geographical Society. These three books are for family reading, tell stories about nature protection and the problems that face the tigers. 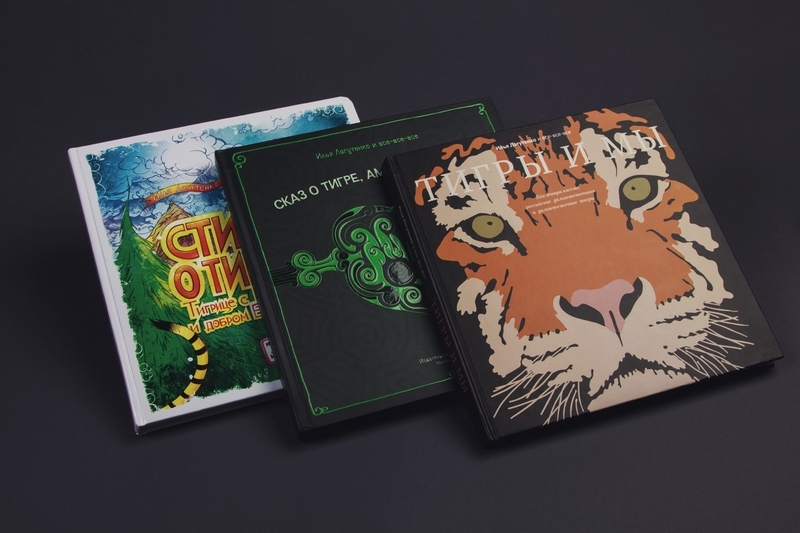 The first book is a short story for children; the second is a fairy-tale for teens based on an Udegei legend about tigers and the third book is a publicist essay about Amur tigers and their life in the Russian reserves located in the Far East. Vladivostok 3000 (2011) was written by Ilya Lagutenko and Vasily Avchenko a well-known journalist from Vladivostok. 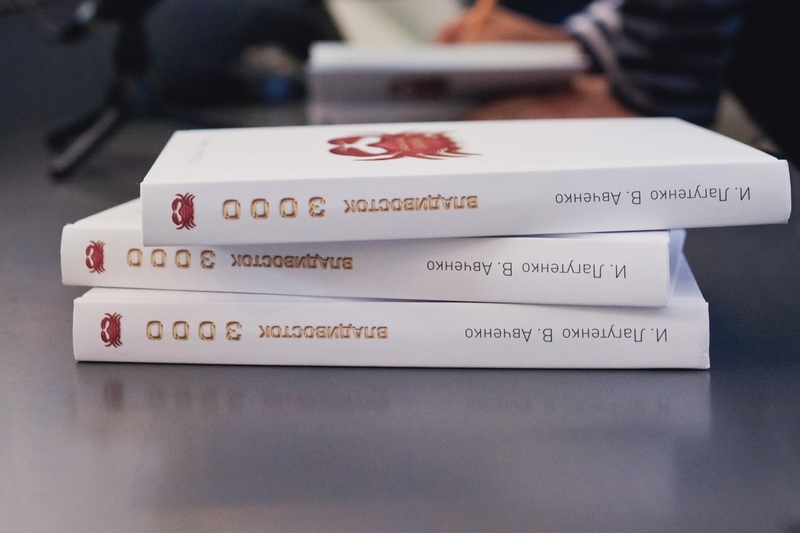 It’s a fantastic story about the parallel universe of Vladivostok and a fantasy of Pacific Republic, which includes real features of the city. 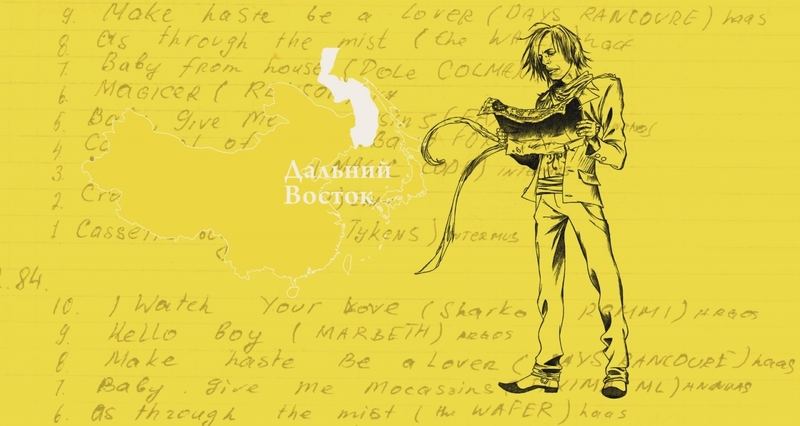 My East (2008) written by Ilya Lagutenko. It is the first book of a travelogue series The Book of Travels which will include three more books: My West, My South and My North. In May 2012, Federal Fisheries Agency’s Sedov barque and Mumiy Troll band set sail from Saint Petersburg on a 14-month world voyage. It was dedicated to the 1150th anniversary of Russian statehood. 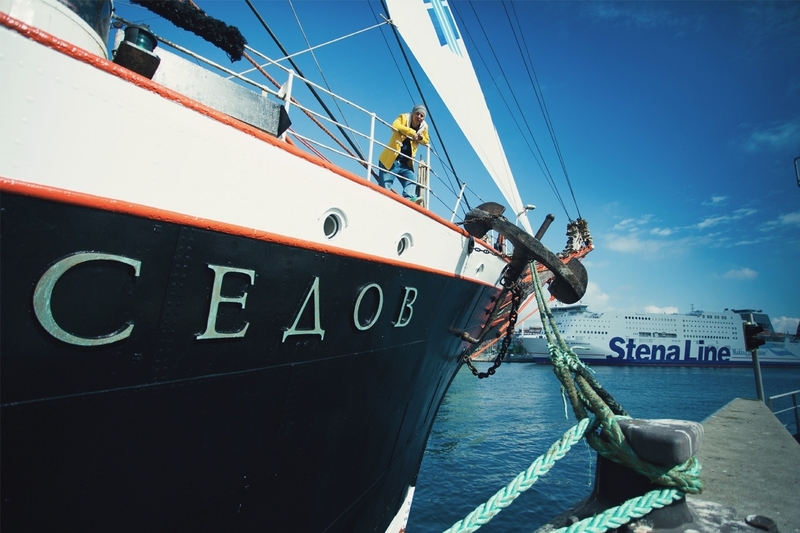 The most Russian maritime band Mumiy Troll was taking part in this journey together with the team of barque Sedov. On board of the Sedov the band members fulfilled not only common sailor duties together with the team but were also writing and recording new songs for the forthcoming album released in late 2013. Mumiy Troll played concerts in all ports where the ship was docked, either on board of the ship or in local music bars. Over the course of one day, Mumiy Troll has played concerts in the two furthest apart Russian cities (located at the opposite ends of the country) — Kaliningrad and Vladivostok. Using only regular flights, covering the distance of 10 549 km and crossing 8 time zones the band have achieved something extraordinary, and officially being listed in The Russian Book of Records. 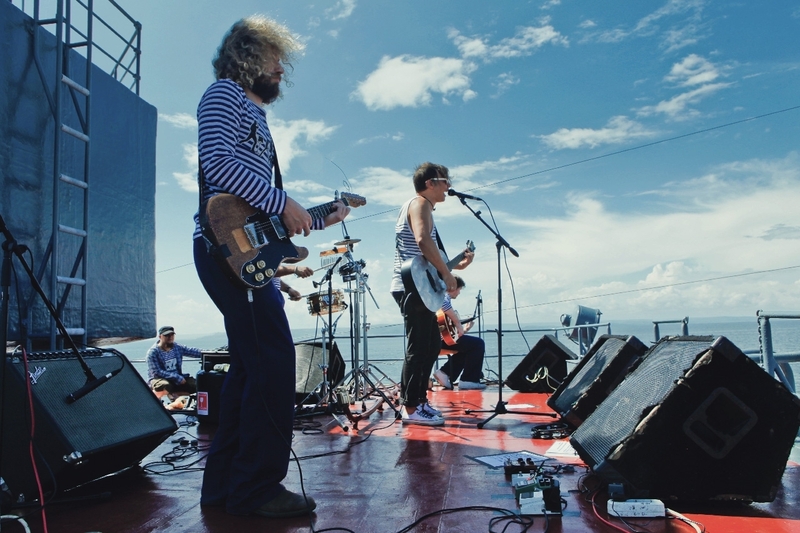 Between the years of 2009‒2011, Mumiy Troll have played concerts at the Russian navy headquarters located in Vladivostok, St. Petersburg, Sevastopol and Kronshtadt. 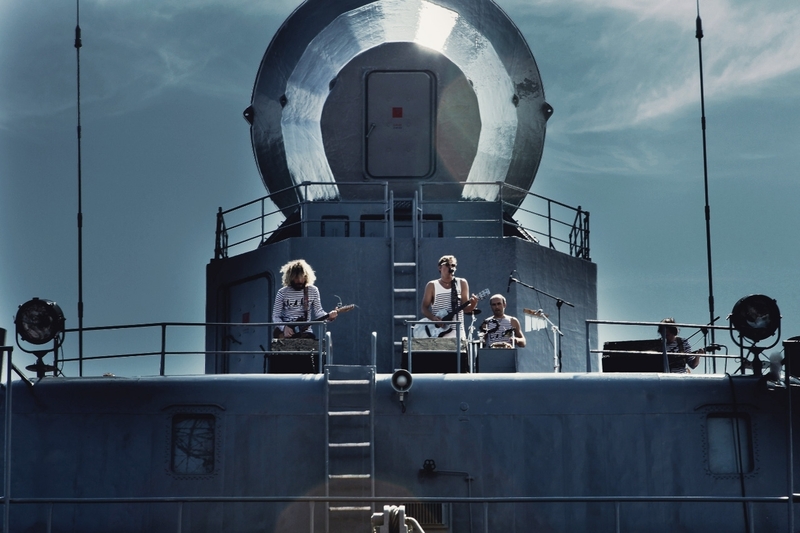 The band have gained exclusive access and performed concerts on the decks of functioning Russian military ships, which has never been achieved before by any band. A DVD entitled Naval Rock was released after the tour. Hello and Goodbye concert tour was organized in support of Mumiy Troll’s new album Mergers and Acquisitions (2005). The tour covered almost all the territory of Russia including Far East, Siberia and Urals. 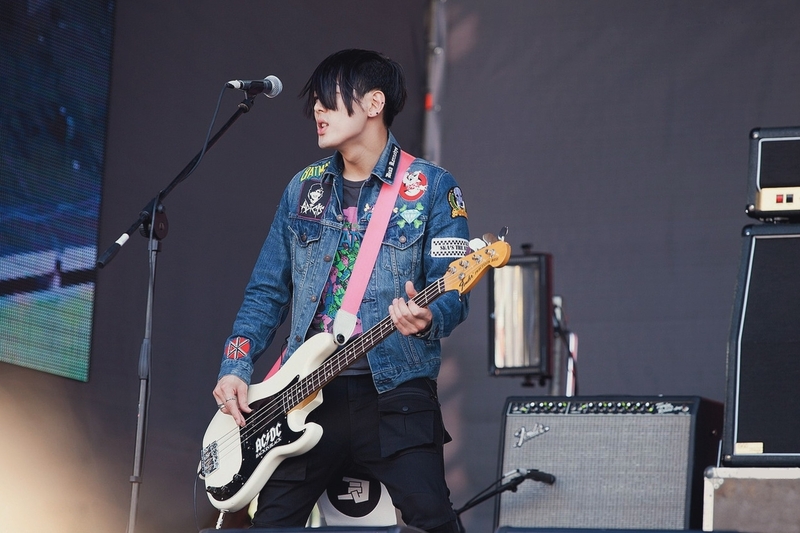 Specially designed merchandise was manufactured, which combined corporate identity of the band and tour partners: S7 Airlines and T beer brand.